Radiopaque carbothane catheter and double d design affords strength and softness for flexibility and patient comfort. 14.5F double –D lumen design offers High flow rates in excess of 400ml/min. 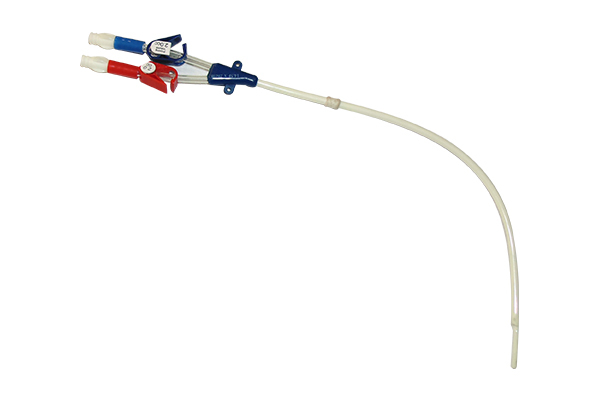 Valved Introducer – Most Effective Valved Introducer for prevention of Air Embolism & Reduction in Blood Loss.